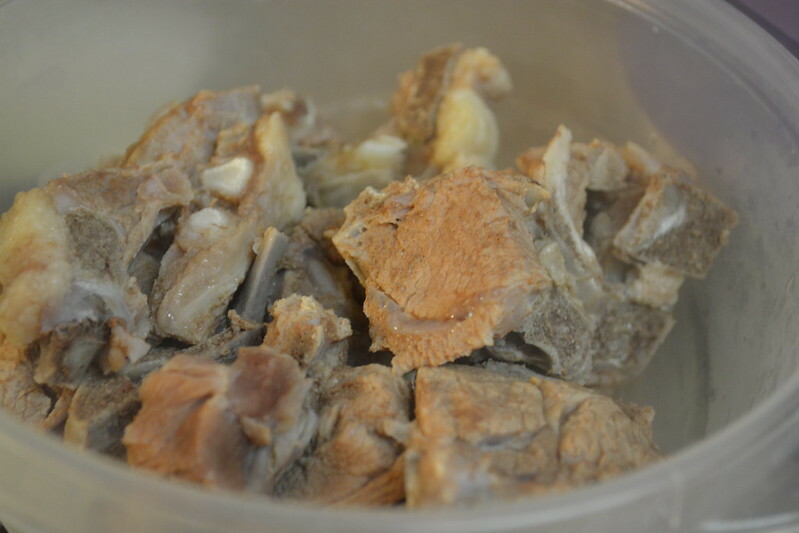 I usually cook the mutton pieces along with pieces for goat curry. 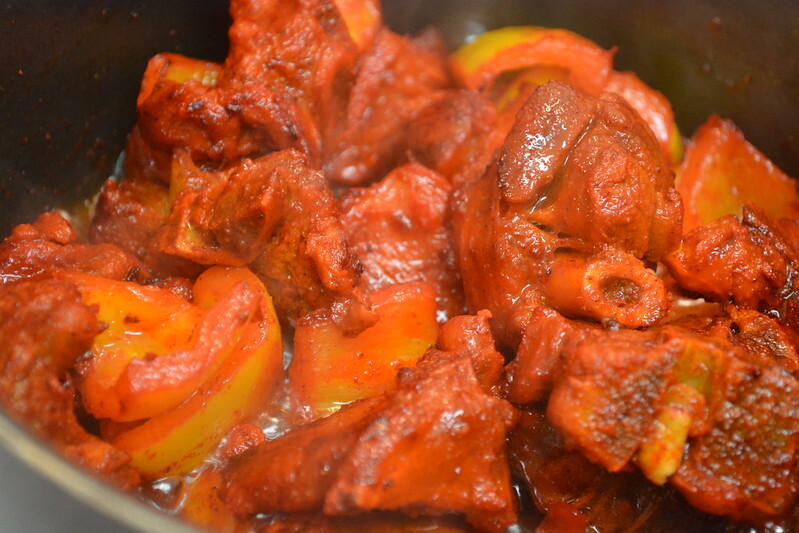 So I first cook all the mutton together, then separate it for fry and curry. This makes the job easy. 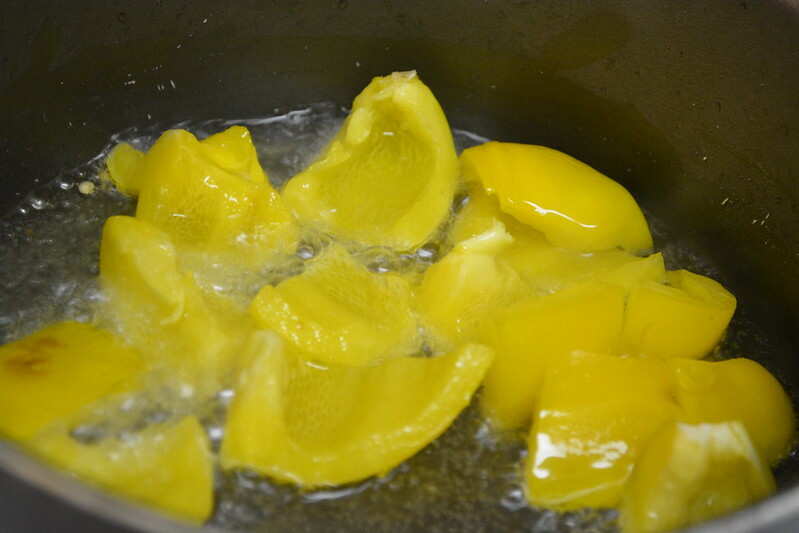 Yellow Bell Pepper - 1 no. 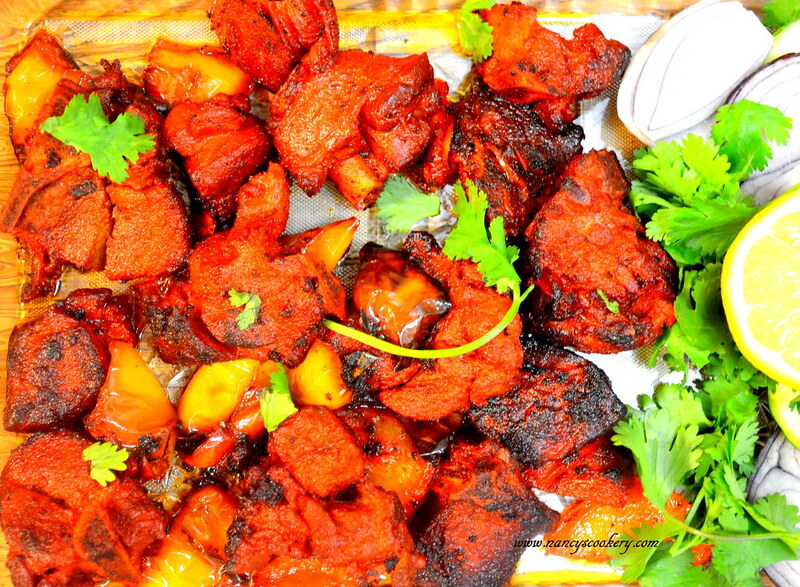 Mutton Masala - 2 or 3 tsp. 1. 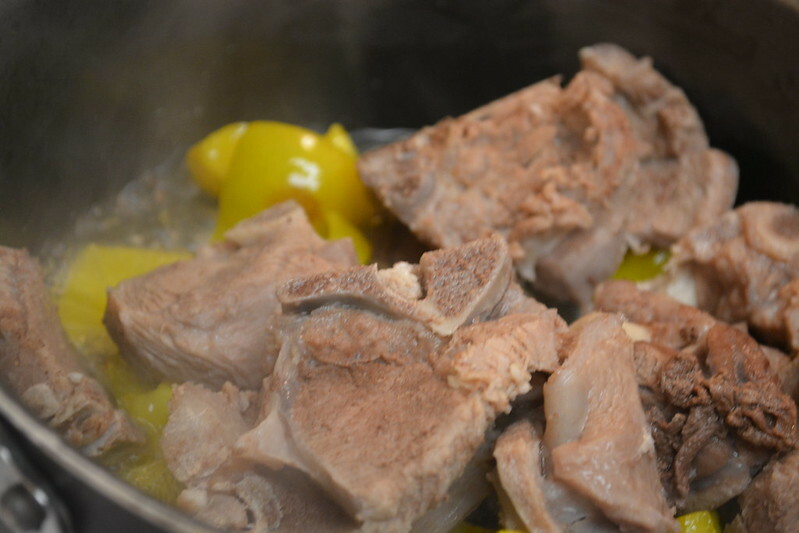 Cook the mutton pieces in a cooker with enough water just to immerse the mutton pieces. Cook it for 3 whistles in high flame. 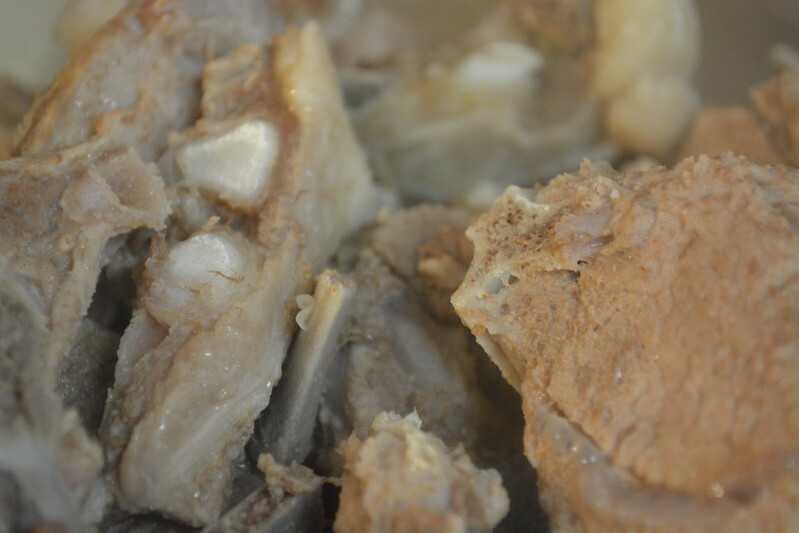 Once the pressure goes, take out the cooked mutton pieces. 2. Heat oil in a pan. Add the chopped yellow bell pepper and sauté it for a minute. 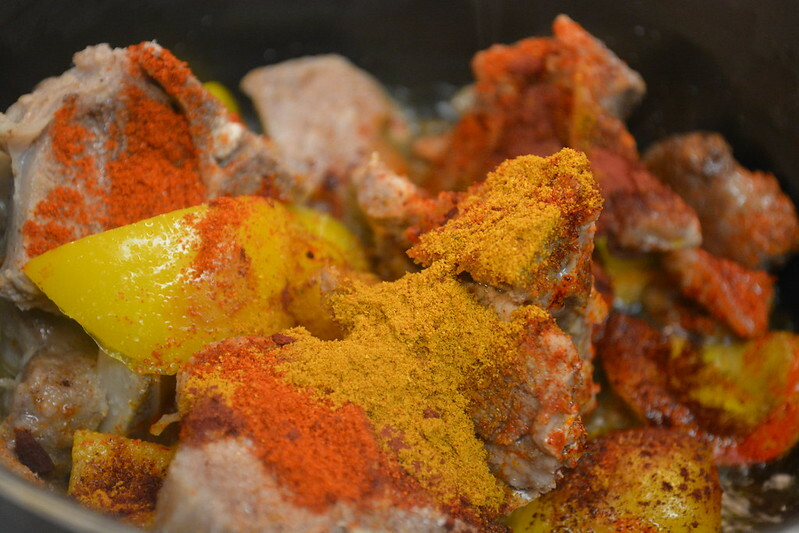 Add cooked mutton pieces. 3. Stir for a minute, then add salt, chilly powder and mutton masala. Fry it for 10 minutes in high flame to make the pieces roasted. 5. 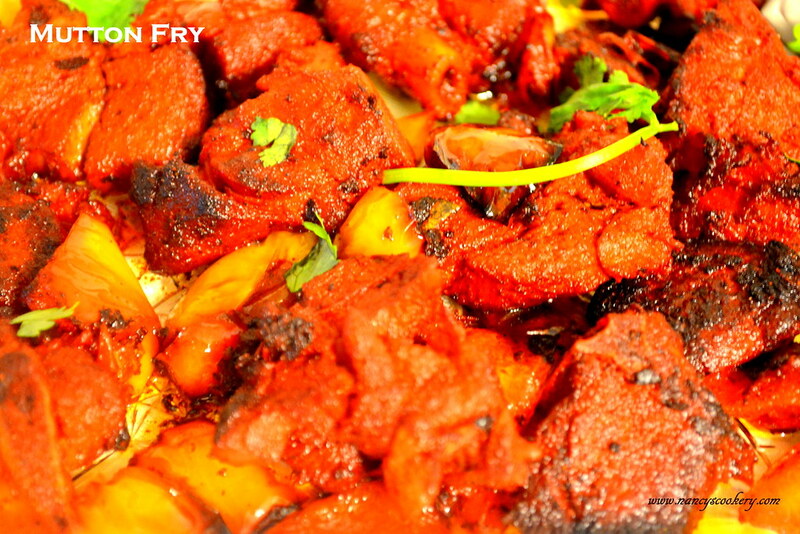 Once the mutton is fried or as it reaches your desired consistency, switch off the flame. 6. Serve Hot with rice and gravy of your choice. What's Taking place i'm new to this, I stumbled upon this I have found It absolutely useful and it has aided me out loads.